Ever wondered which countries produce the best designs and designers? Obviously you did, if you are a designer, you probably argued about it with your classmates in design school. 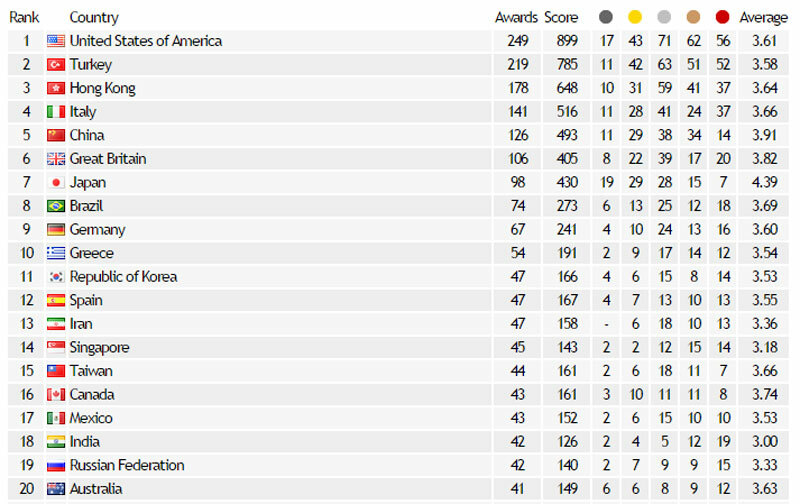 The World Design Rankings website, based on the results of the A’ Design competition of the previous five years, tries to give us some answers on this. Of course, this is a controversial topic and the contest results are not an objective answer to the question of which country has the best designers, but it does give us a chance to discover designers from various countries. 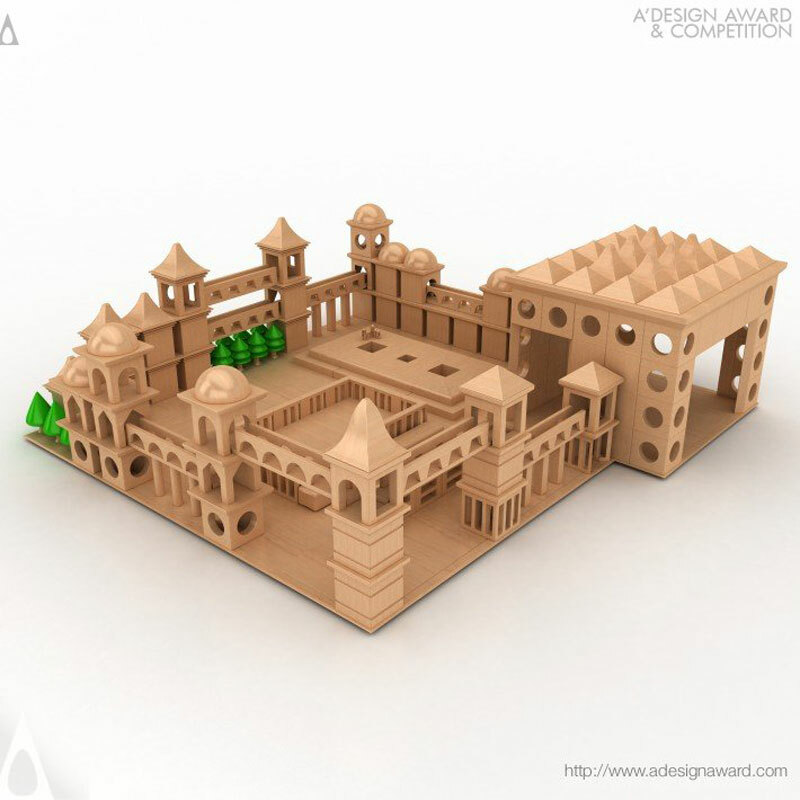 So make sure you click on the countries’ names to view the work of awarded designers. We have hand-picked a few for you to discover in this post. 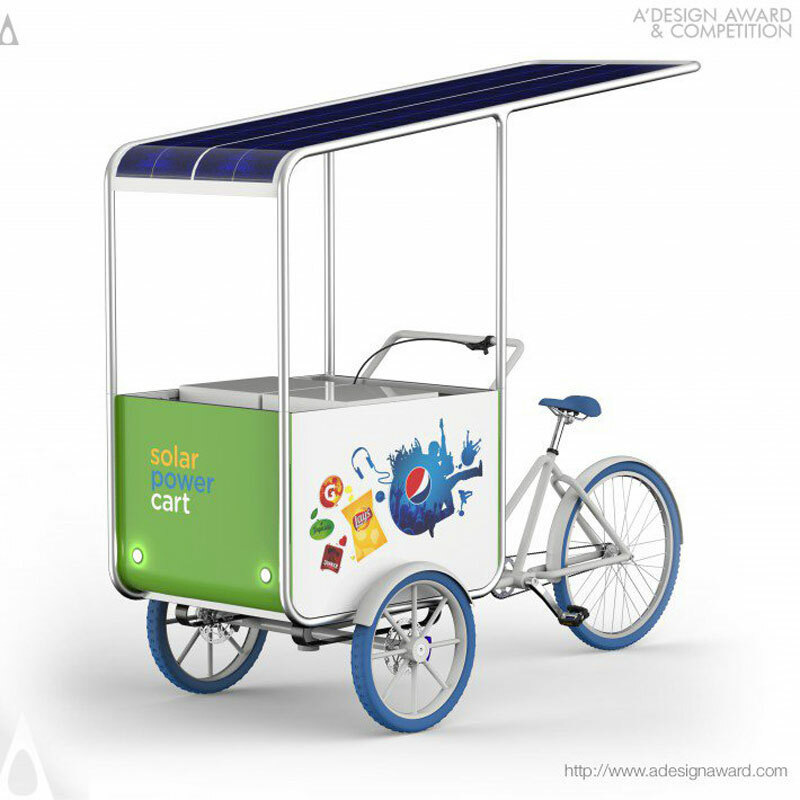 From USA, who ended on top of the list, this cool solar power cart designed and produced by PepsiCo. Turkey ended second, thanks to talented designers and studios like Hakan Gürsu and his PowerTower Wooden Toy Set. Third place was for Honk-Kong. 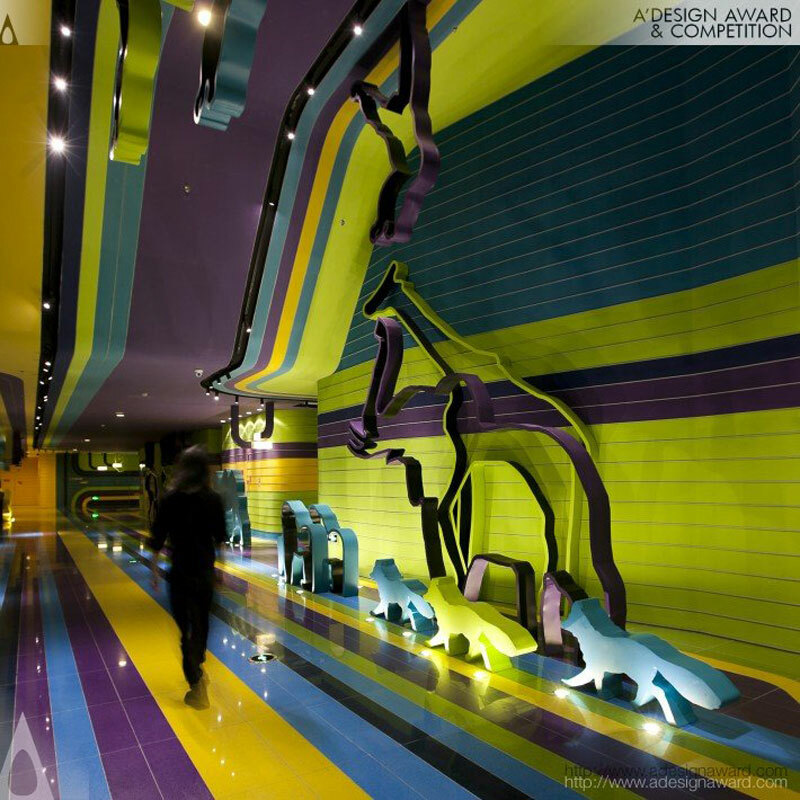 The best represented studio was Ajax Law & Virginia Lung who designed the Tianjin Insun Lotte Cinema Cinema. 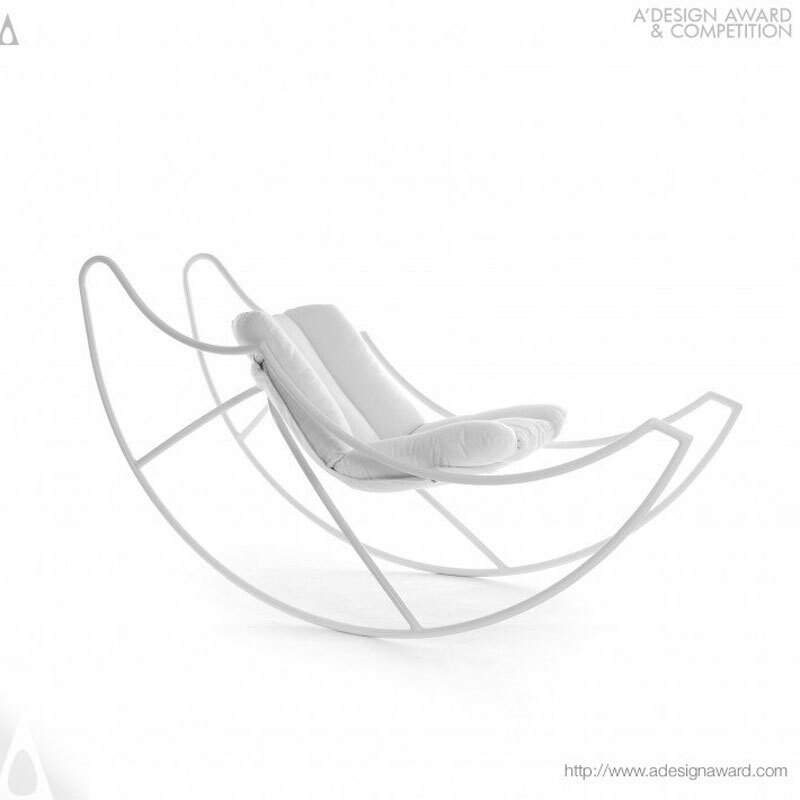 Italia is fourth in this ranking, thanks to projects like the Ali di luna (Moon’s Wings) Rocking Chair by Stefania Vola. 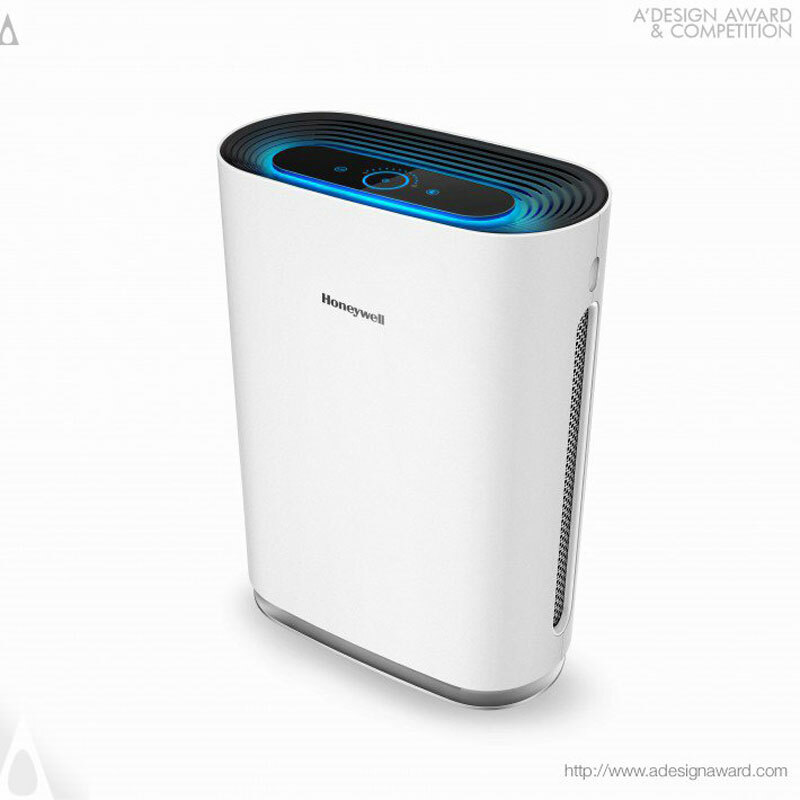 At the fifth position, China presents some great designers, like Rumi Li who designed this gorgeous Air touch Air Purifier.